PIA said the plane was carrying 48 passengers, including five crew members and a ground engineer. But Sohail Ahmed, a PIA official in Chitral, said there were 41 people on board, while the Civil Aviation Authority (CAA) earlier put the number of people on board at 47. A local trader at the site of the crash said the fire was still burning nearly two hours after the crash, with rescue officials now on the site. “They are removing body parts,” trader Nasim Gohar told Geo TV. The military said it had sent troops and helicopters to the site of the crash. A PIA spokesman said the dual turboprop engine plane lost contact with the CAA at around 4.30 p.m. (1130 GMT). Junaid Jamshed, a well-known Pakistani pop star turned evangelical Muslim cleric, was on board the crashed aircraft, according to Ahmed, the PIA official in Chitral. Jamshed, a singer in one of Pakistan’s first major rock bands in the 1990s, abandoned his singing career to join the Tableeghi Jamaat group, which travels across Pakistan and abroad preaching about Islam. In his last tweet, Jamshed posted pictures of a snow-capped mountain, calling Chitral “Heaven on Earth”. The region is one of the most popular tourist destinations in Pakistan. According to the flight manifest, there were three people on board with foreign names. 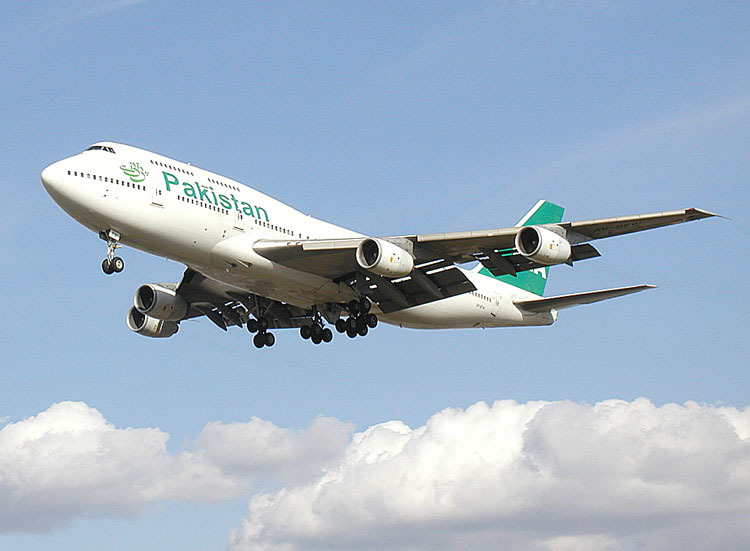 Plane crashes are not uncommon in Pakistan and safety standards are often criticized. In recent years, media have reported on multiple near-misses as planes over-ran runways and engines caught fire. In 1979 and 1992, PIA jets crashed in Jeddah, Saudi Arabia and Kathmandu, killing 156 and 167 people, respectively. In 2006, a PIA plane crashed near the central city of Multan killing 45 people.